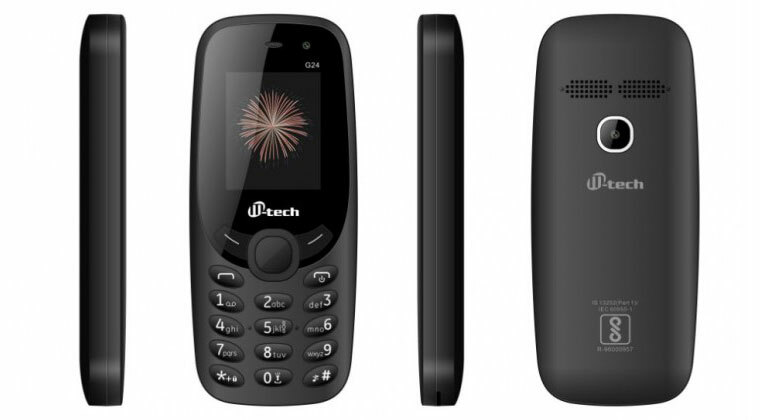 Domestic handset-maker M-tech Mobile on Tuesday introduced two new feature phones called “Raga” and “V10” for Rs 1,250 and Rs 1,199 respectively. Both dual-SIM devices come with a 2.4-inch “Quarter Quarter Video Graphics Array” (QQVGA) display, FM radio, MP3 player, video player, Bluetooth connectivity, audio and video recording, auto call recording, mobile tracker and a torch, the company said in a statement. “Both the models pack every useful feature that a customer needs — powerful battery back-up, superior multimedia experience, slim and compact design and extremely affordable pricing,” said Goutam Kumar Jain, Co-Founder, M-tech Informatics. “Raga” is equipped with a dual digital selfie camera and “V10” comes with a digital primary camera.